Today I got to chat about guided meditation for actors with the illustrious flame-haired lady, Meriel Rosenkranz of Still Point Space. Where have she left Guildenstern, you ask? Yup, she has heard that one before. Like Ariel? Yeah sort of, but Disney screwed that one up…long story. Aaany way, Hello. I am an actress/massage therapist/meditation teacher/event manager/figure model/producer…and now a blogger. 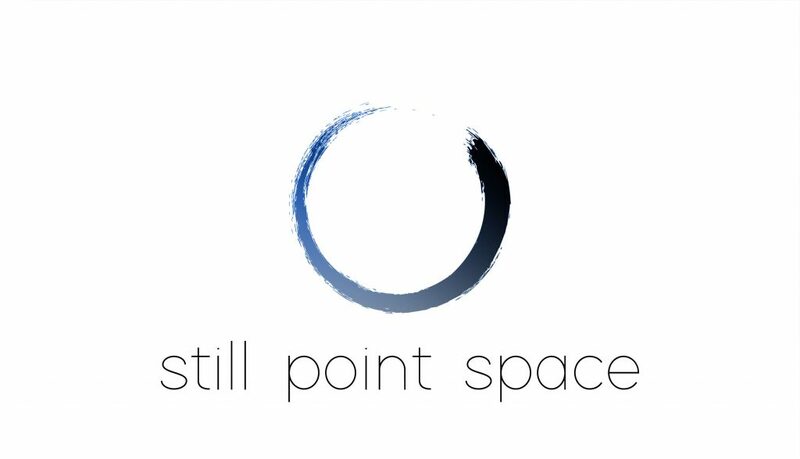 Still Point Space: Guided Meditation for Actors. Photo credit: Orlando James. You know Meriel, perfect technique isn’t everything, it’s about showmanship. You keep that smile going and no one will ever look at your feet. Well, I smiled alright, and ended up being the solo dancer of my school. Having a mentor recognise and nurture my joy of performance at such an early age, gave my dreams extra large wings. The stage became the most exciting place to be. A safe place even. I feel at home on stage, slipping into costume and character. Ironically I feel more ME up there. Things make sense here. Even when the rest of my life makes no sense at all. 17 years on and I am still here, the wings are a bit ruffled, the smile a little tired and I seem to have acquired a number of side hustles. An intricate act of juggling: skill, availability, cash flow and sanity. I am sure many of you have a collection of bill-paying opportunities that would rival the selections at a pick and mix counter. Hey, if you have a few fizzy cola bottles in your bag, you, my friend are a winner. Someone out their coined the term ‘The Slash Generation’, millennials with multifaceted career paths. But to us creatives, this is not a new concept. Working as a meditation teacher and massage therapist, helping freelance creatives cope with the noisy confusion of life, is the fizzy cola bottle of my ‘slashes’. Meditation provided me with the comfort and focus that I needed to get through drama school. Every week I would go to a class, trying to deal with the pain and confusion of being a young woman on an uncertain path. It helped me tap into my own strength and tackle those cans of worms, that drama schools like to serve. If the challenges of this industry and lifestyle are dimming your smile, then guided meditation might be something you want to give a try. Posture: sit in a chair, with a straight spine and both feet flat on the ground. Unless you have done yoga for years and are comfortable sitting cross legged for an extended time, I would not recommend it. The pins and needles may distract you. Similarly, lying down may be so comfortable that you lose all alertness and drift into sleep. Be patient: It is unlikely that you will lift 70 kgs on your first gym visit or fold into standing splits in your first month of yoga classes (or in my case ever), so be patient with yourself in your meditation practice too. Show up, breathe and be present. Buddy Up: If you are finding it hard to commit, invite your partner, friend or parent to join you. Or find a class. Even though meditation is a deeply personal journey, the company adds an element of focus and nurture. Dedicate it: It is a nice touch, to dedicate your practice to someone. Before you get up and jump back into action, hold a person in your mind’s eye and send them love, light or peace; whatever you feel they may need. Maybe cooking is your version of meditation, or sinking into a really good book. What allows you to find that moment of stillness within yourself? 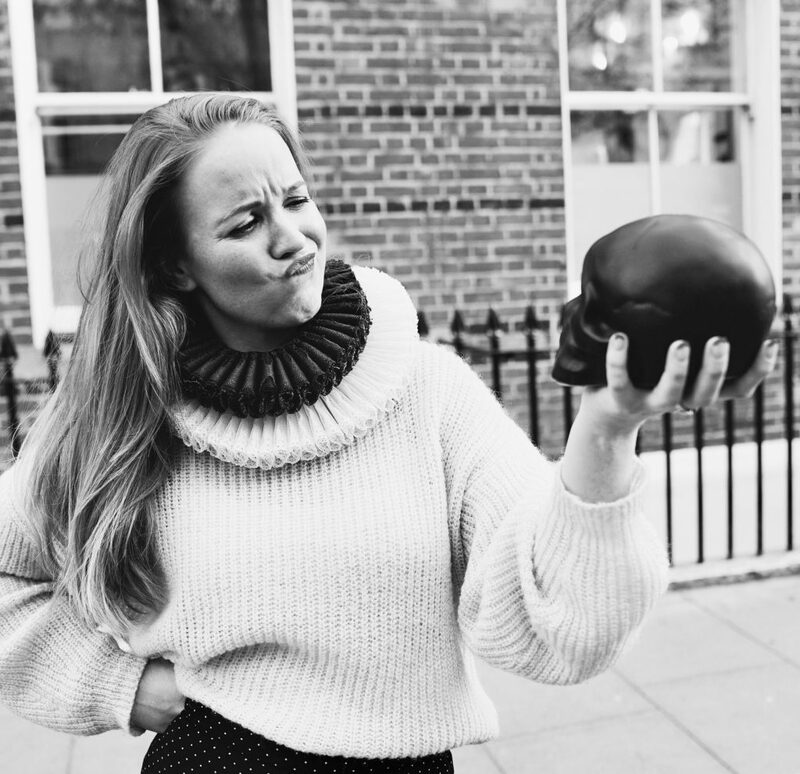 If you want some of the comfort and focus needed to get through drama school or to navigate the uncertainty of life as an actor, you can join Meriel for a class in the following locations. West End Meditation – dedicated meditation class for people in the arts industry.